Most job search journeys bring students to a hard turn, before they opt for the AMCAT test. This story is about a candidate who opted for the test first. 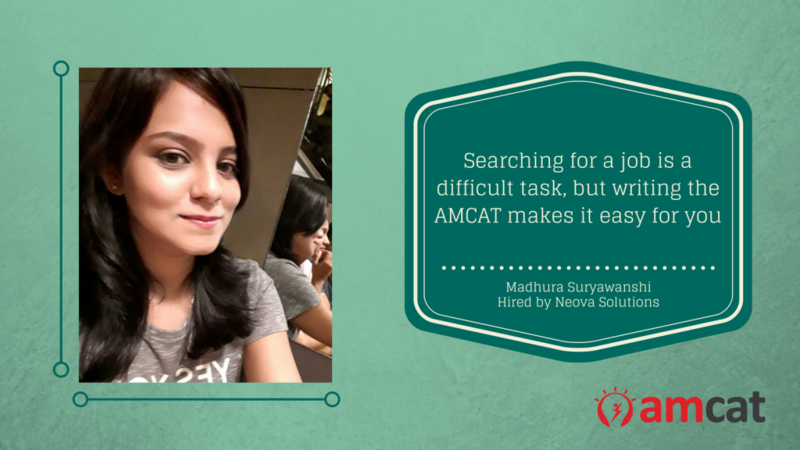 How Madhura used the AMCAT to improve her job search chances. A computer science engineer, Madhura Suryawanshi was very clear on what she wanted when she had begun on her own job search journey. The 2017 graduate of Dr JJ Magdum College of Engineering shares how she had opted for the skill assessment test because she did not want to face any major difficulties. Madhura had gone in for the AMCAT Test a year ahead of her graduation. Based on her experience she calls the test a composite, which allows a candidate to be evaluated on everything – from your personality to your skills, as judged by an aptitude test. And how did it fare for her? 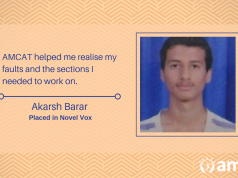 The crucial call came for an important IT job with Neova Solutions, a Pune-based company involved with software and solution development across multiple platforms. We asked Madhura, about the interview process at the company. Would she recommend the AMCAT to others? She also had some tips to share with other job seekers on their own job search journeys. Thanks Madhura, for sharing your inputs! 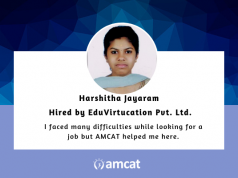 You’ve helped many by sharing your AMCAT Test experience. 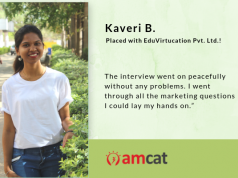 If her words have piqued your interest, then we would suggest reading up on more AMCAT experiences in our section ‘Achiever’s Diaries‘. You can also consider scheduling an AMCAT Test here.